The country’s biggest ambulance service said last December was its busiest month on record – treating more than the population of Lincoln. London Ambulance Service (LAS) treated nearly 101,000 patients during the month – 4,000 than during December 2017 and 2,000 more than the previous record in 2016 – more than the total population of Hartlepool, Woking or Lincoln. Paramedics treated and assessed 7,000 more patients, a rise of 7.4 percent, last December than the monthly average for 2018, LAS figures showed. Director of Operations Paul Woodrow said “Demand on our services continues to rise year on year. “December is a particularly busy month for us due to Christmas festivities and winter illnesses and injuries. “We plan carefully for periods of increased activity and put more staff on the road and in our control rooms to meet the increased demand. “As a result, every day in December 2018 we reached our most seriously ill and injured patients, category 1 calls, in less than seven minutes. The second busiest month on record was December 2016, when ambulance crews saw 99,632 patients face-to-face. Third was December 2017, which saw 97,933 patients assessed and treated. A LAS spokesman said: “As part of its five-year strategy, the Service is looking at a variety of innovative ways to meet the challenge of rising demand across London. 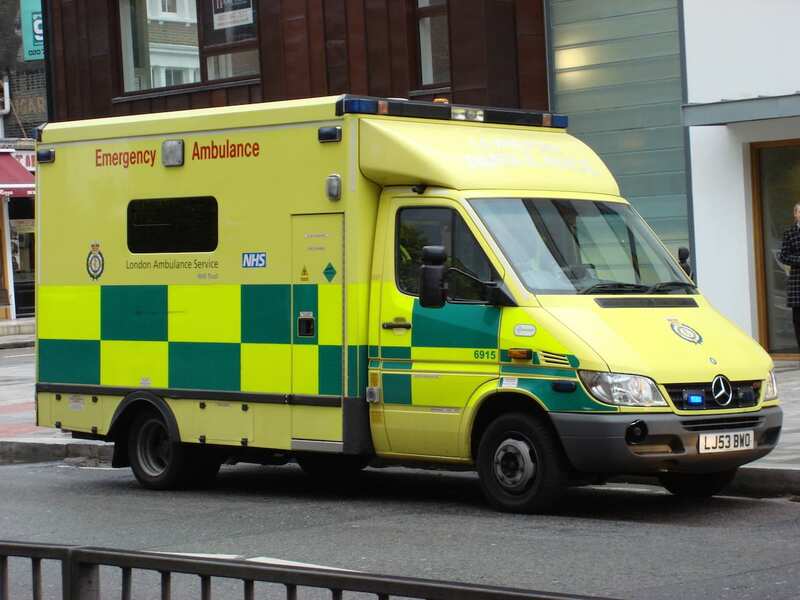 “A key aim of the strategy is to reduce the proportion of patients that ambulance crews take to emergency departments when their individual needs can be met just as, or more, effectively in their own homes or a referral to an alternative service. “The Service is also aiming to offer a wider range of specialist staff, including midwives and mental health nurses, and provide more care for patients on the telephone and at the scene where a hospital admission is not required.